Remarq is a collaboration tool offering annotation, commenting, and article sharing, all on the publisher’s site and utilizing the version of record. Remarq provides a powerful and smoothly integrated set of tools that support authors, editors, and users. By supporting engagement on the version of record, Remarq offers the opportunity to leverage author updates, supplemental information or data, and additional assets related to the article, creating a rich environment for collaboration. Since Remarq launched in May, new users have registered consistently on the pilot journals from Canadian Science Publishing and IOP Publishing. 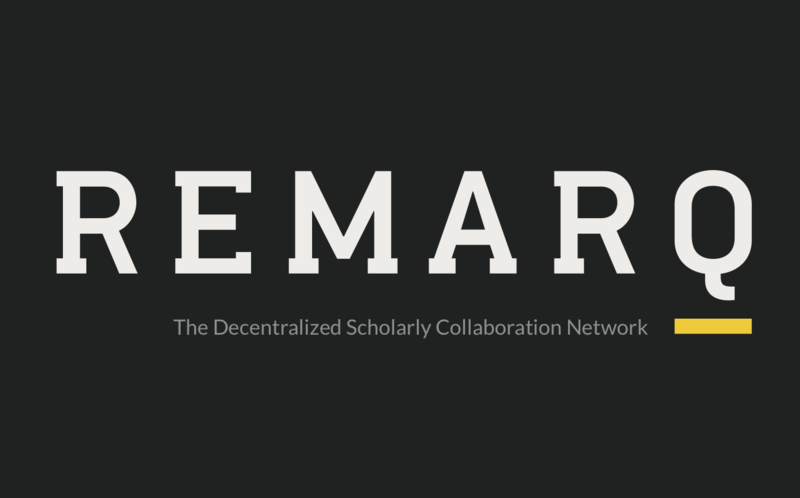 Nonprofit publisher Annual Reviews will launch Remarq across its full portfolio of 47 journals in a few weeks, anticipating the new academic year.